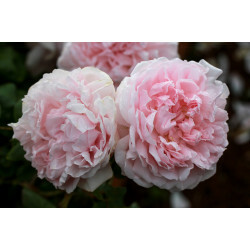 (Ausmak) - One of David Austin's most beautiful roses. Eglantyne has perfectly formed soft pink flowers, grows to around 1.5m and flowers profusely. It is suitable for garden beds or can be used as a hedge. 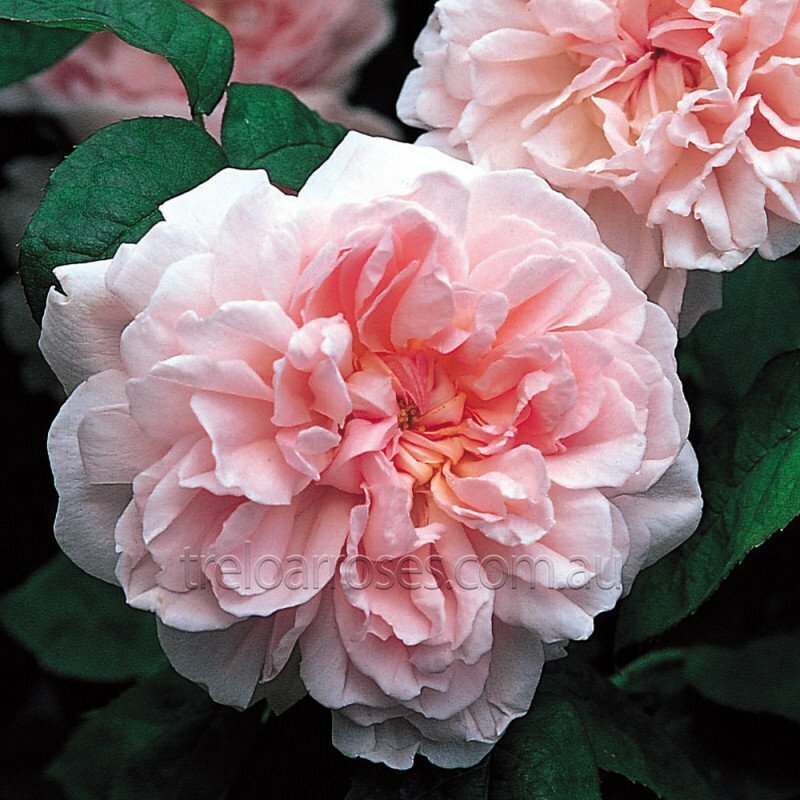 Flowers are sweetly scented with an Old Rose fragrance.